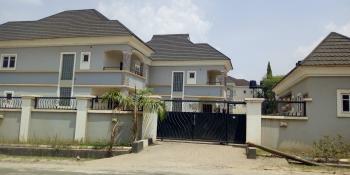 This property is located in one of the best and most secured location in Abuja. 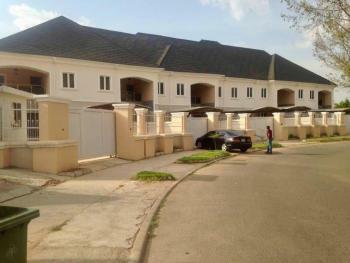 The property is located at Life-camp, Just after the Julius Berger Staff quarter and less than 5-minutes’ drive to the F.C.T. 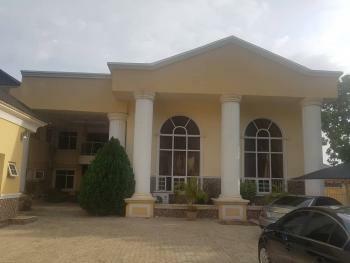 Minister’s Living Resident.The property is a Twin duplex consists of 12 spacious Bedroom all en-suite, 5-Living rooms, 2 big dining area, 2 Big Kitchens, Storage stores with 2- single Bedroom Bq, a gate house and a generator house.It also has a 50 KVA standby generator, stable water supply, 15 units of 1.5 HP LG Air Condition, 2 units of 2 .0 HP LG Air Condition, 2 units of 3.0 HP Standing Air Condition. 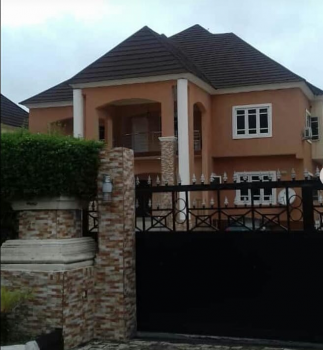 The entire property sits on a land size of 1240 sqm.This is a good and well finished property and Price is Negotiable.P.S.  In order to inspect the Property, you must be a direct buyer or direct agent to buyer. 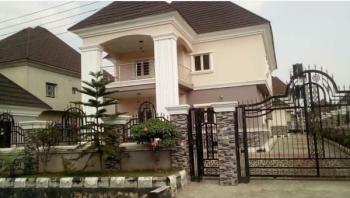 So as to be able to Negotiable price with seller directly. 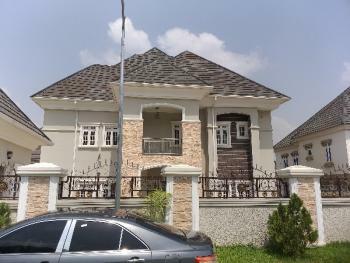 This property is 7-units of 4-bedroom terrace duplex for sale at Guzape. 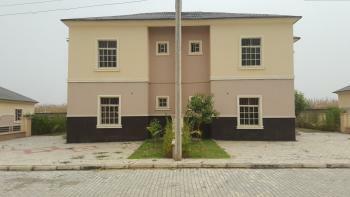 Property is finished and available for habitation.The property is a well finished residence with each terrace duplex having 4-bedrooms each ensuite, a Bq en suite, Bullet proof external doors with guest toilet.The property also has a 110KVA Generator, electric fence, constant water with treatment plant and Facility management.Document for land is a C-of-O. 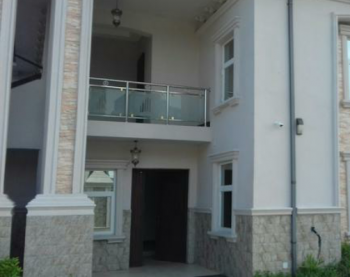 Each duplex gets a deed of assignment.There are also different payment options such as Full Payment, Installment Payment of 12 Months and also mortgage payment.Price is no longer 65 million but 55 million now, as owner needs cash. 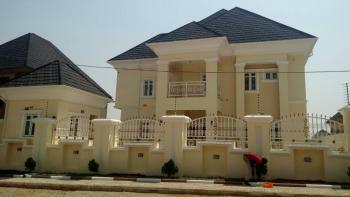 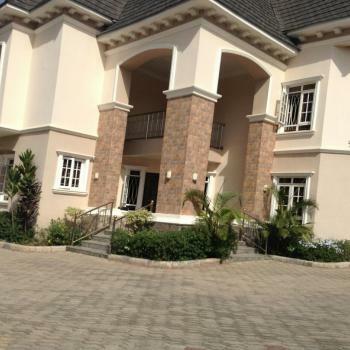 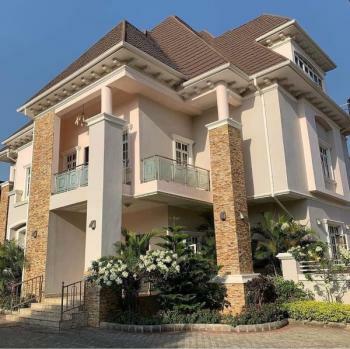 Luxury finished 7 bedroom duplex with 3 room guest chalet and 4 bedroom BQ for sale in Maitama. 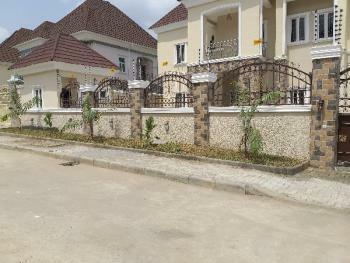 Ample parking space, with state of the art finishing. 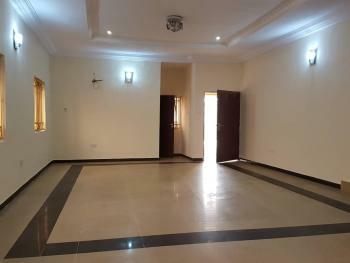 Luxury finished 5 Bedroom Duplex with 2 Room Self-contained, Large Parking Space for Sale at Efab Metropolis Estate Karsana (Gwarinpa Extension). 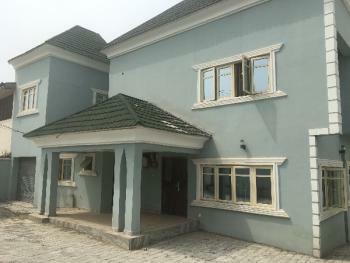 4 bedroom luxury terraced house in app legislative quarters.